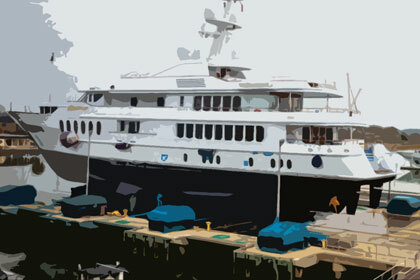 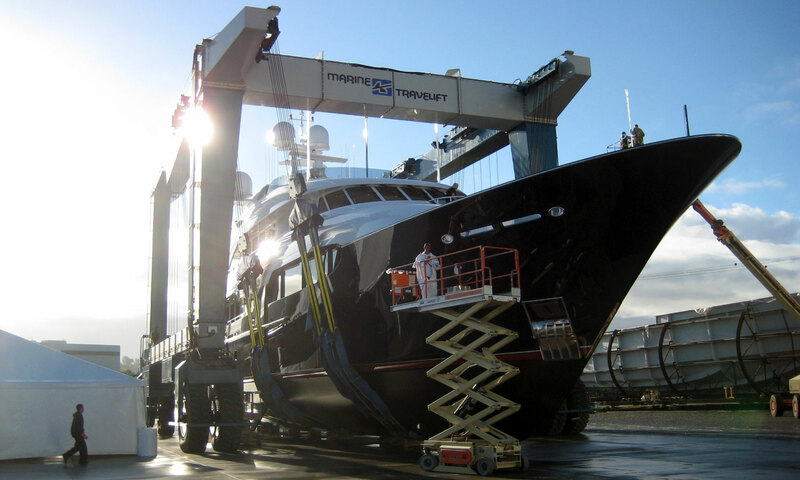 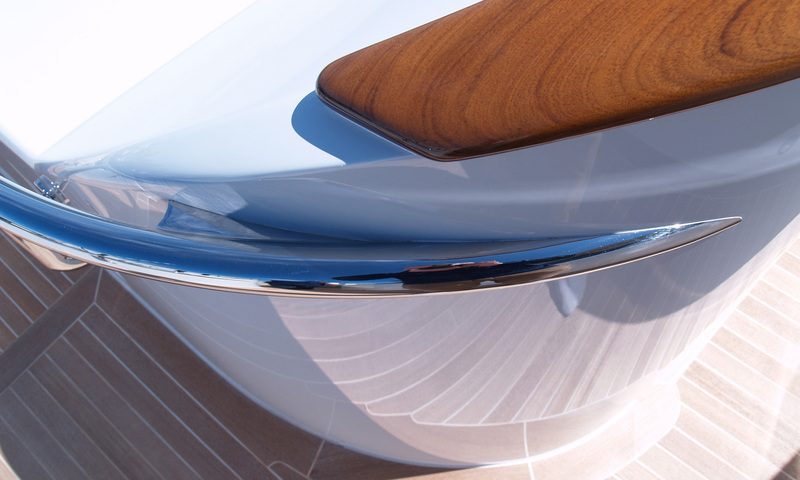 Siewert Design provides full-services within yacht design. 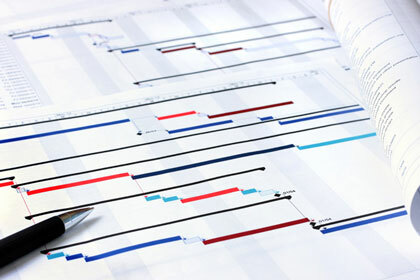 Good design is intergal to enhancng your enjoyment of the process as well as the final product. 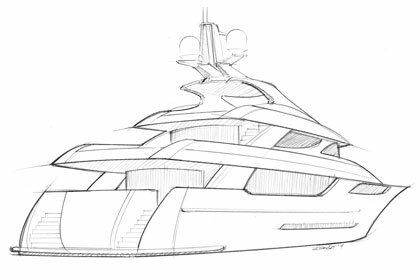 We aim to oversee the project from concept design and construction through to furniture and hanging art. 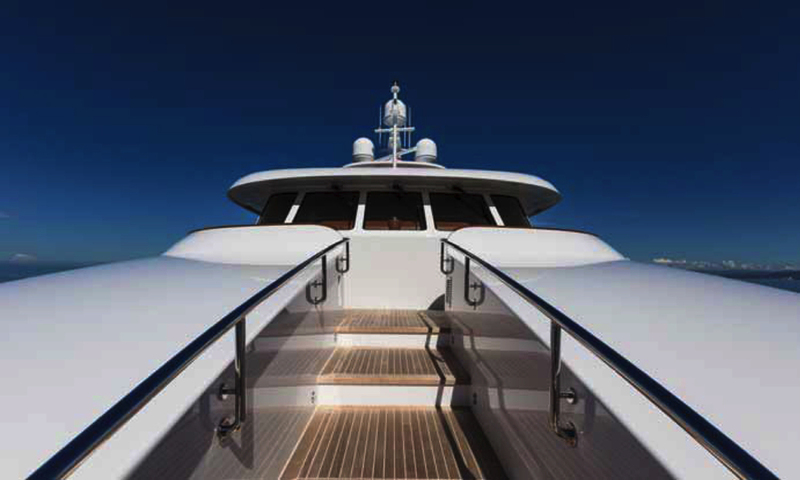 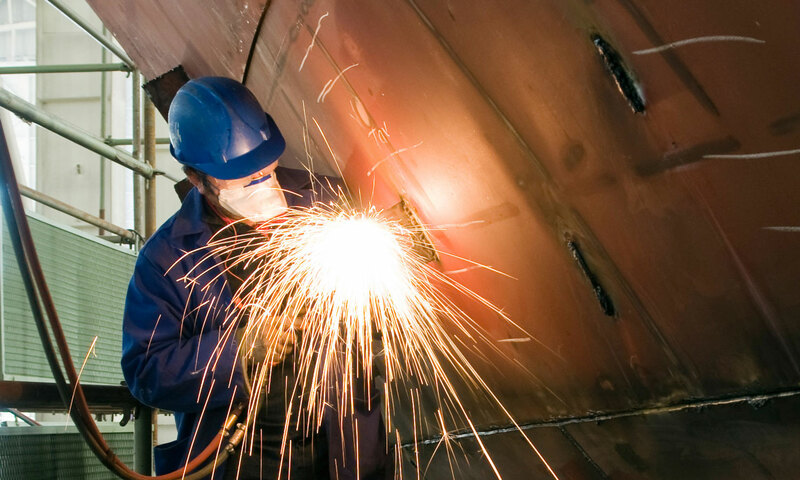 Our services extend well beyond producing a set of drawings or styling your yacht - we can handle the process, delivering value for money, bringing creativity and order to your project, while keeping it on track and budget. 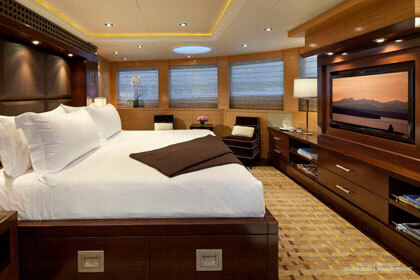 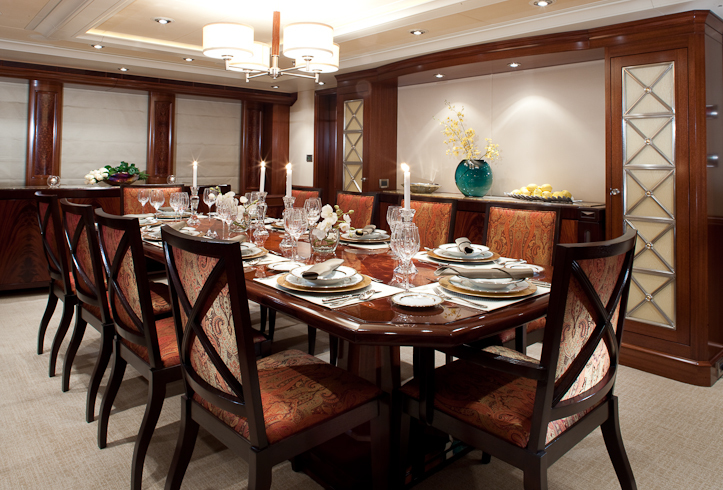 Siewert Design listens to our client’s visions and studies and refines solutions for yacht interiors.